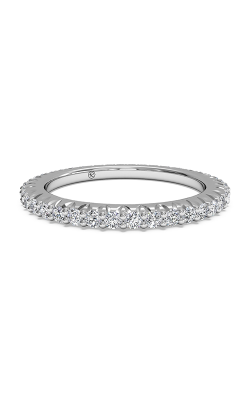 A wedding ring symbolizes the most important commitment a person can make, which is the commitment to love, cherish and care for another through all circumstances. 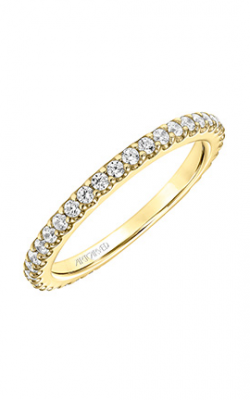 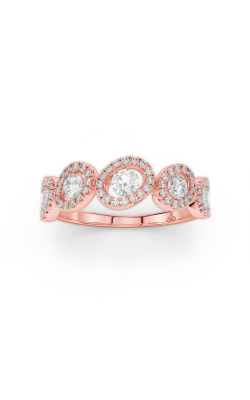 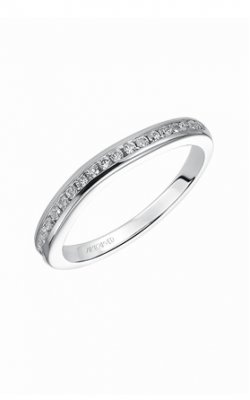 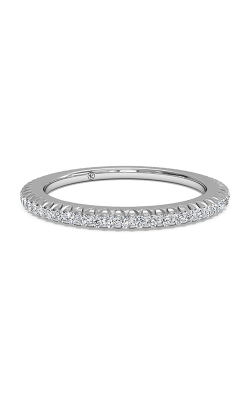 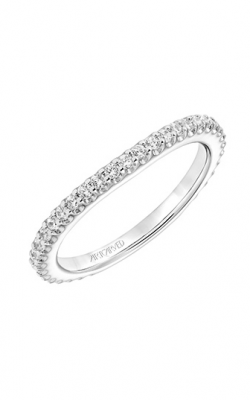 It is only fitting that the wedding band itself reflect the importance of the occasion. 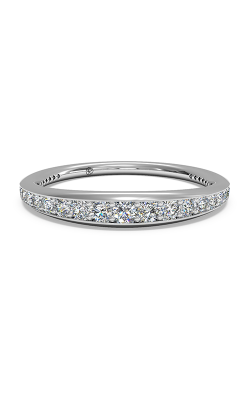 A wedding band must be just as unique as the person who wears it. 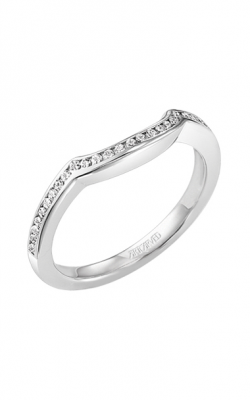 There are many different styles of wedding bands: bezel, burnished, channel, invisible, pave, and prong. 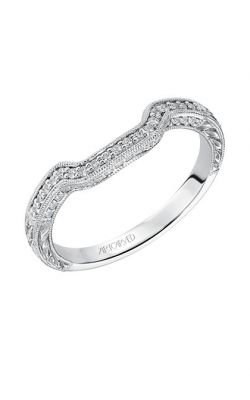 All of these styles can be accented with various diamonds. 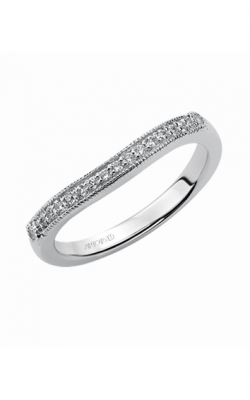 The band can also be formed out of only precious metals, or even alternative metals such as titanium. All of these different characteristics determine the ring’s style and unique look. 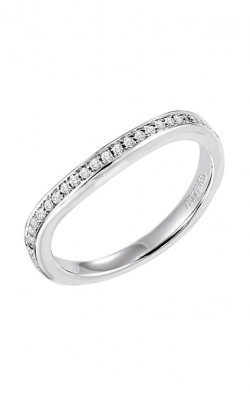 Damiani Jewellers provides only the best brands for our clients. 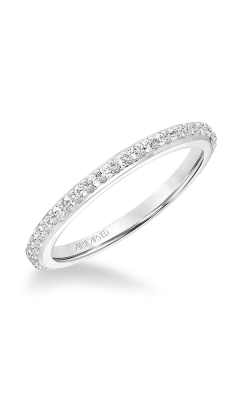 ArtCarved has been producing high-quality wedding bands since 1850. 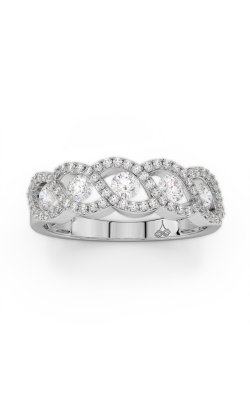 They have mastered the art of handcrafting elegant and timeless rings that will celebrate and commemorate your love and commitment. 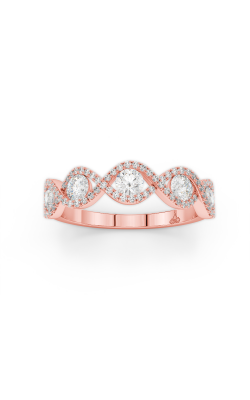 Their collections exemplify elegance and grace. 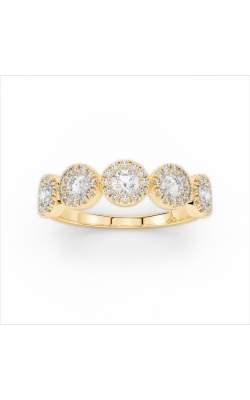 With their classic designs inspired by the past, the wedding bands displayed in the Vintage collection are deceivingly simple. The Stackable collection is incredibly unique as you can create your own individual look. Finally, the Floral collection is also particularly beautiful as it draws upon delicate details inspired by nature. For the more modern client, we offer many different options. 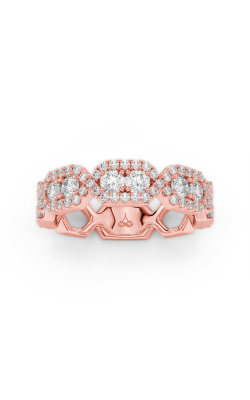 Carlex is known for their unique and bold designs based on architectural themes. Their wedding bands are the perfect mix of classic and contemporary. 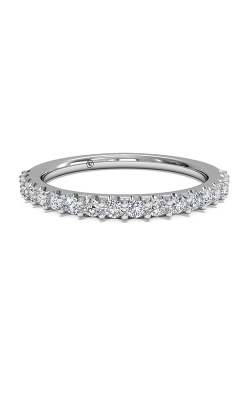 The 1st Generation collection showcases linked bands that showcase an elegant union between engineering and artistic design. The 2nd Generation collection exemplifies bold innovation in every piece. 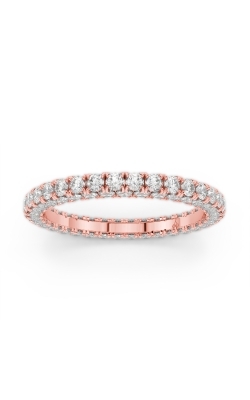 The 4th Generation collection is certainly distinctive as you can include personalized messages on the inside of the band in a variety of hand-painted enamel or gold options. 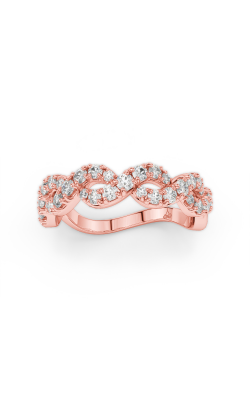 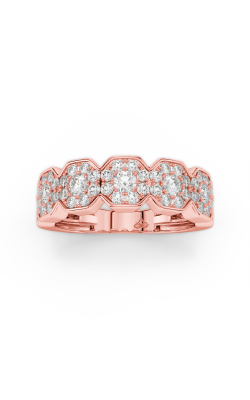 Why Shop for Wedding Bands at Damiani Jewellers? 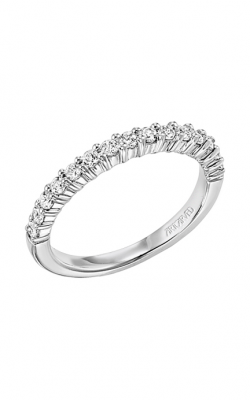 Damiani Jewellers has established itself as a family-owned boutique of the highest quality. Located in Woodbridge, Ontario, we have served clients in the Greater Ontario area for over 60 years. We offer a vast variety of wedding bands just as unique as the men and women who wear them, as well as many various jewellery repair and appraisal services. Come and visit us today, and our professionally trained staff will be honoured to help you choose the wedding band perfect for you.